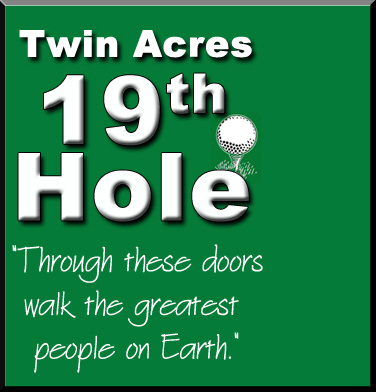 Call Twin Acres 19th Hole to ask about our banquet rooms or to make reservations for a large party!!!! We are now part of the Wine and Hops Trail. Has been a family own business for 55 years. Pete and Marie Peterson purchased Twin Acres in the fall of 1955. With Pete running the bar and Marie in back doing the cooking the business grew. Marie’s famous smorgasbord with all homemade salads and entrée’s was a family meeting spot every Sunday and Tuesday. And every night but Sunday you could come in and dance and listen to top notch entertainment from throughout the state. In 1967 the building was expanded to it’s present size with the addition of larger bathrooms and new kitchen area. Some of the name entertainment that played were The Jimmy Dorsey Band, The Frost, Steppenwolf and Bob Seger. In 1977 with the Disco craze going full bore a lighted dance floor and state of the art sound system was installed and the kitchen was closed and Twin Acres basically became a nightclub. 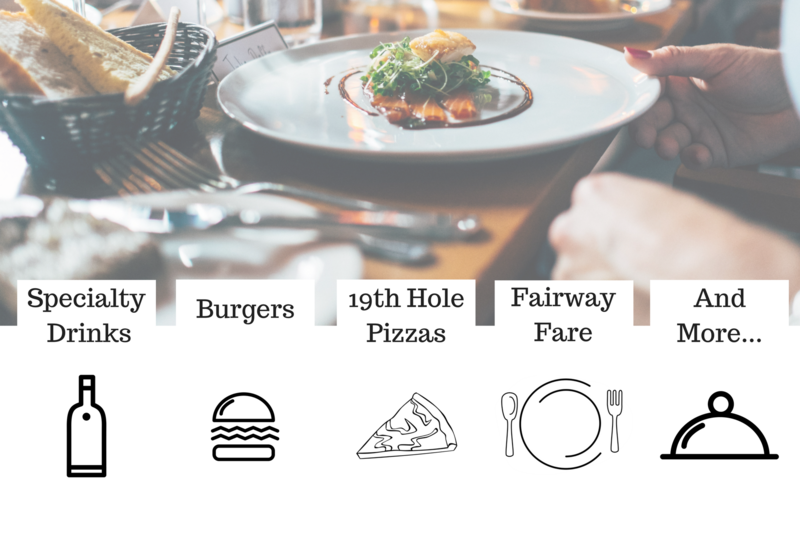 In 1982 with the death of Pete his daughter Sue and son Bill took control of the business and reopened it as a neighborhood sports bar serving a limited menu. It continued in this mold till 1991 when a major remodeling took place. The building was basically stripped to the frame and rebuilt. It reopened with the sports theme but now with a full expanded menu serving a full line of food. Marie is still in the picture now in her mid 90’s she still comes in every morning to make her famous homemade soups. A third generation continues with Bill’s son Adam stepping in and learning the ropes. A lot of friends have been made in those 52 years and Marie, Sue, Bill, Adam and staff would like to thank all our customers for their continued support, as our motto says “Through these doors walk the greatest people on earth”. Powered by Neighbor Hub. Content © 2017. Acres Inc. All rights reserved.